Clash of Clans has taken a maintenance break and this led to complaints about problems getting the app to work on iPhone and Android. The October 22 maintenance was planned, even if some people think this is unscheduled, and the official Twitter account for Clash of Clans gave an official warning as you can see in the tweet below. 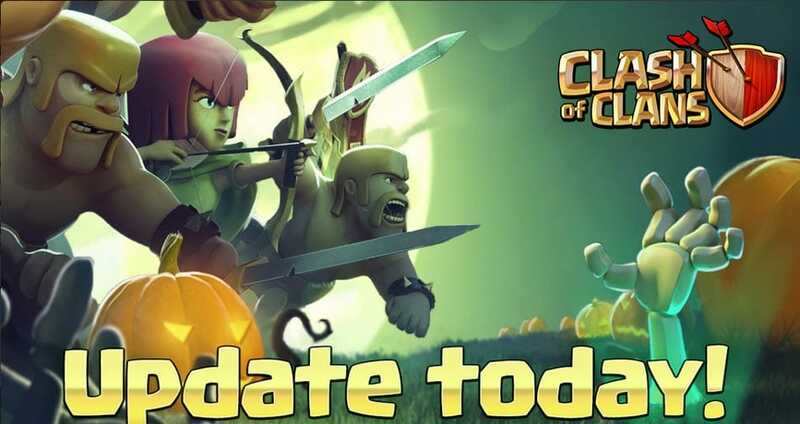 The gaming app is down right now, but when Clash of Clans comes back up you should see the Halloween update live with all the new content. This update has been teased throughout October with a number roof pictures, which includes a Skeleton Hatch. In fact, we saw the full Clash of Clans patch notes go live 5 hours ago and can be seen in full via the tweet below. It’s a long list of features with limited-time treats, boost improvements, and other fixes to known problems. If you see any problems after the maintenance break, then share a status report if the mobile game is still down or any other problems you have. You can join others with status reports for Clash of Clans on the relevant page, also this lets you see if others are having similar issues.